Situated 2.25 hours from the coast of Charleston, South Carolina sits the quaint little town of Aiken. In late 2016 the town became a safe haven for thousands of Charleston residents fleeing Hurricane Matthew. Staffed 24/7 and backed by The American Red Cross the town provided shelter and meals to coastal families seeking refuge. Unable to offer shelter for all pets the town did offer up 300 stalls for horses. 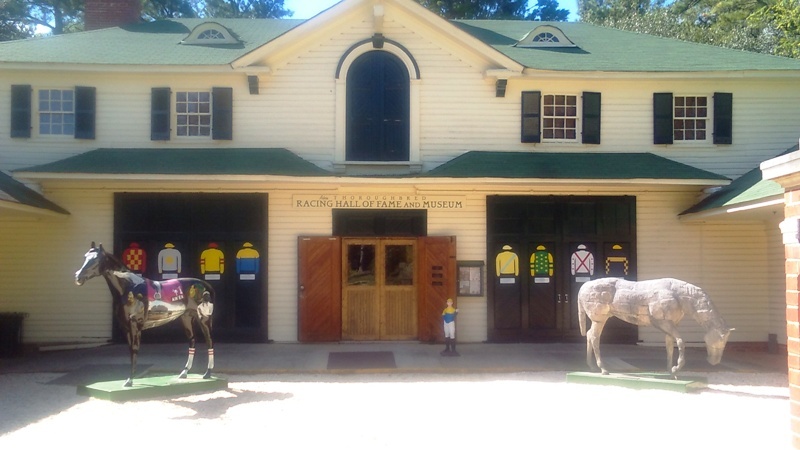 Aiken is indeed, historically, an equine-loving town whose claim to fame has for decades been a “Special Place Where the Horse Rules”. There’s much more to Aiken, however, than simply horses and its’ southern hospitality extends a warm hand to visitors and residents alike. The town is not only equine-famous but also holds another claim to fame. It houses the U.S. Department of Energy’s Savannah River Nuclear Site. 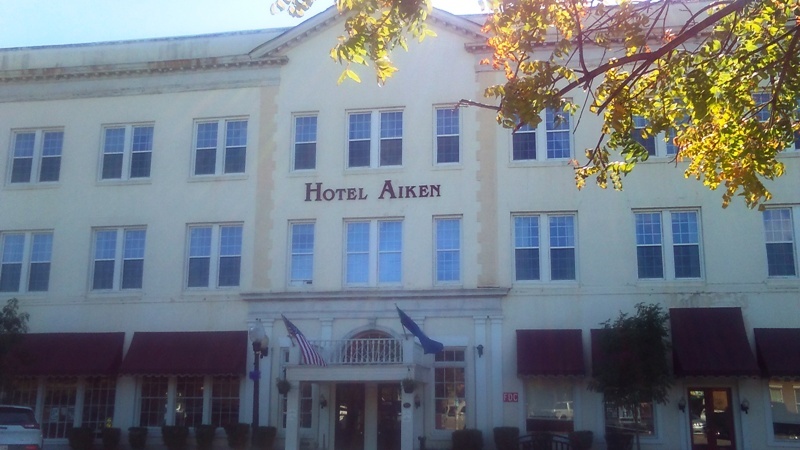 A picturesque town Aiken is home to the historical Aiken Hotel an 1898 landmark providing southern hospitality to both vacationers and those travelling for business. Entering the hotel lobby one’s senses are immediately enriched with a sense of southern comfort and an interior warm in southern style. The cost of lodging is reasonable given the historical aspects of the hotel and its’ central location in the middle of town. Should you be seeking a standard hotel rate South Aiken offers up many hotels reasonably priced, as well. Only minutes from Aiken, itself, South Aiken offers many sit-down and fast food restaurants, several shopping plazas and grocery stores for traveller convenience. The City of Aiken, proper, offers coffee shops, bistros an abundance of artisan craft shops and of course a plethora of equine apparel and accessories for which the town is famous. While visiting Aiken I took a tour of the Hopelands Gardens and Rye Patch situated between historical Aiken and South Aiken. Hopelands Gardens maintains its’ own unique history. Originally the winter home of Oliver and Hope Iselin the gardens were developed by Mrs. Iselin. 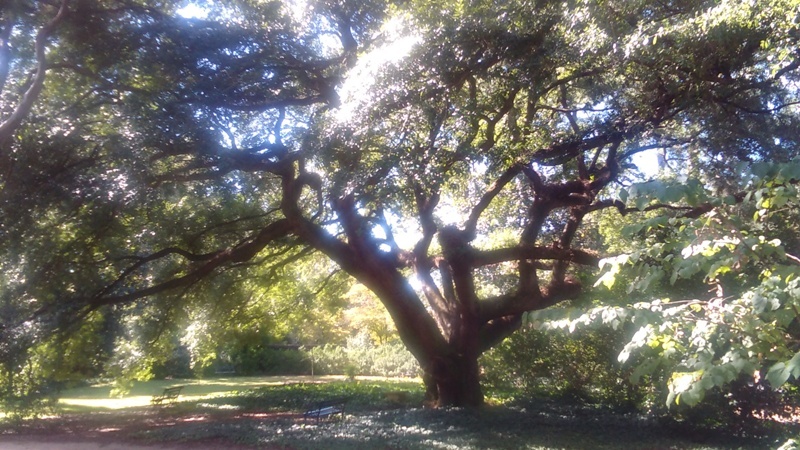 When Hope Iselin passed in 1970 at the age of 102 she willed the Gardens to the City of Aiken and the property was named after the couple’s daughter, Hope. So dedicated were the Iselins to their daughter they actually built her a large play house on the property named “The Doll House”. I cannot emphasize, adequately, the sense of peace I felt as I traversed the gardens enjoying robust fountains and viewing the breathtaking Oaks scattered about the property. If you’ve ever visited South Carolina you know the state is known for its’ magnificent trees and the size of its’ pine cones unique to this region. I also had an opportunity to visit and stay at Camp Long, Clemson University’s 418 acre property which was, up until its’ 1933 purchase by Clemson, formerly a 4-H Leadership Camp. The main housing of the camp abuts a placid lake, is sprinkled with magnificent pines, rustic log cabins and endless trails to explore. 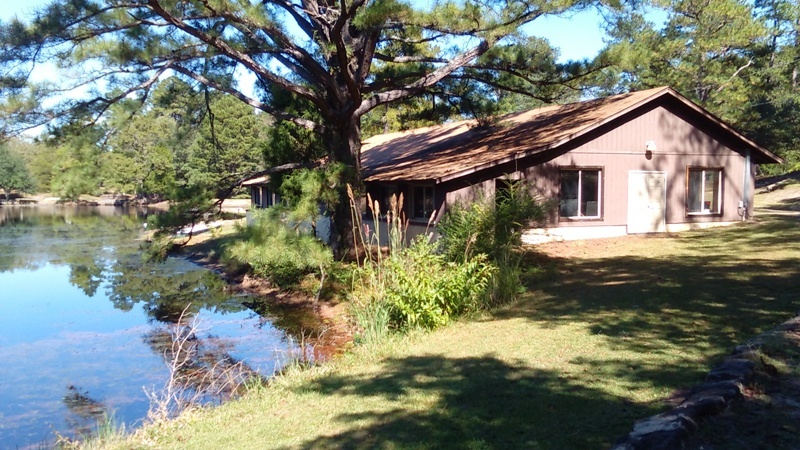 Camp Long is not simply a camp; it is also home to Tall Pines Academy, a STEM Program Academy and housing for the Youth Learning Institute. Camp Long also offers-up an amazing challenge course complete with a Zip Line which zooms over its’ lake and a climbing wall challenge. The state of South Carolina personifies the essence of the historical south. It is home to many beautiful coastal beaches where thousands travel yearly to swim and bask in the sunshine. Complete with several iconic plantations it exemplifies the history of the south. Should you be a history buff or simply looking for a peaceful getaway from the north, Aiken, South Carolina or South Carolina, generally, will certainly provide you that. “I have campaigned all over the state of South Carolina. It is the friendliest state in the country. And truly here people judge you by the content of your character not the color of your skin.” – Tim Scott, United States Senator.